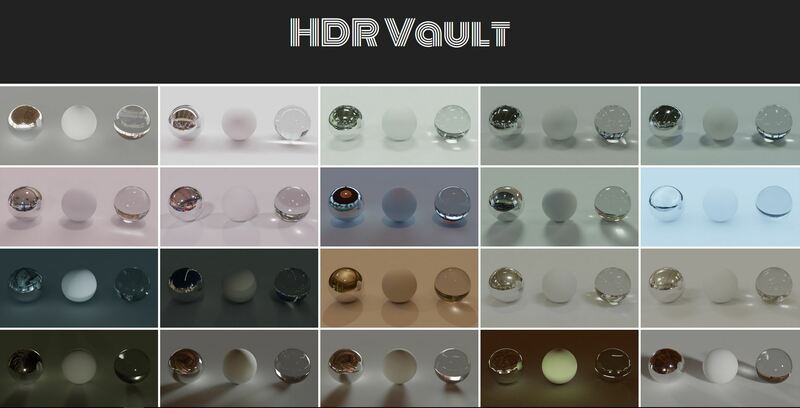 HDR Vault is the work of Philip Modin. They are in the public domain and have been pre-converted by Leo Frison. Enjoy! This resource is designed to work with RenderMan's Preset Browser. 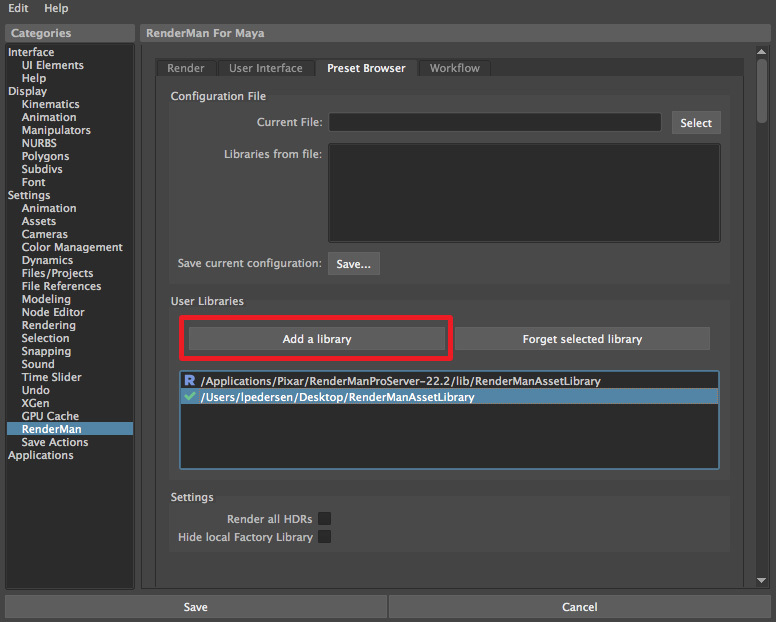 Drag the contents of the folder into your Asset Library > EnvironmentMaps folder. The files are organized by category and can be easily searched in your preset browser.